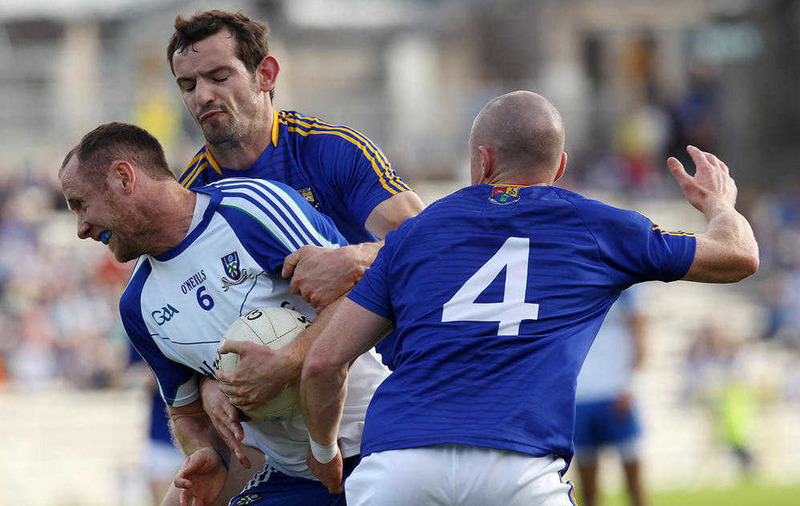 LONGFORD’S veteran forward Brian Kavanagh says nothing in his inter-county career compares to last Saturday night’s historic All-Ireland Championship win over Monaghan. Kavanagh was one of Longford's heroes in Clones last weekend, hitting three fantastic points in his side's remarkable Qualifier victory. Now in his 11th year with Longford, Kavanagh enjoyed rare Qualifier victories over Mayo (2010) and Derry (2012 and '14) - but last Saturday's win over Monaghan topped the lot. “This is year 11 I’ve been involved with Longford," he said. 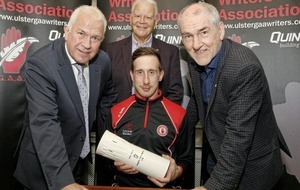 Self-belief, Kavanagh insisted, was the key ingredient ahead of their David and Goliath showdown with last year's Ulster champions. 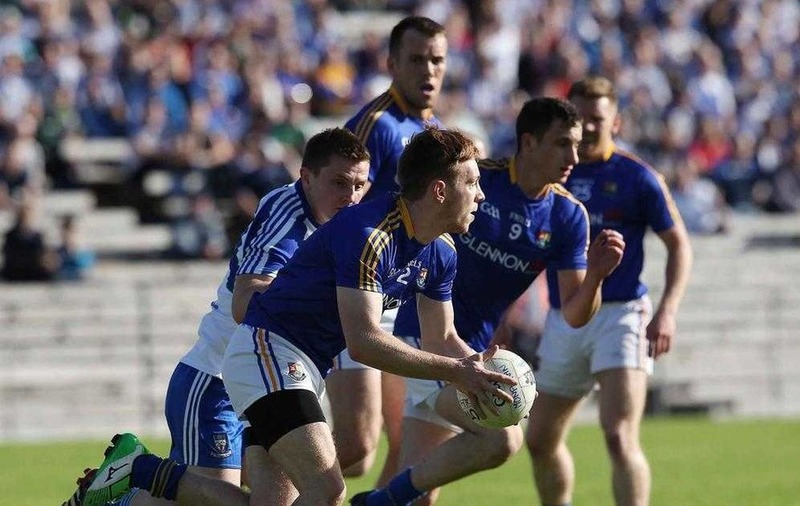 Two weeks ago, they took Down's scalp after extra-time in Newry, which gave them a huge injection of confidence going to Clones last Saturday night. “We went up to Newry two weeks ago and I know people were ridiculing Down, but we got out of there with a win… We didn’t do ourselves justice in the Leinster Championship this year [losing to Offaly]. 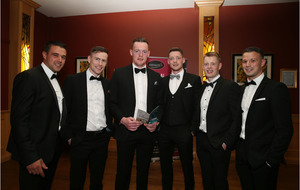 But these lads can go toe-to-toe with other top counties, there is quality in this team. 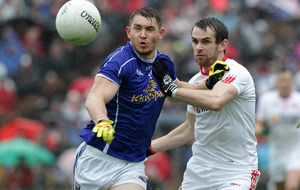 I knew we were in with a shout against Monaghan. I knew, if we kept it tight, we’d have a chance." 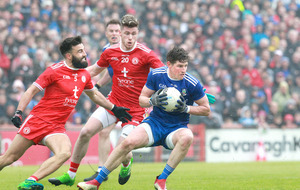 Longford will now face Cork in the round three of the All-Ireland Qualifiers - but Kavanagh wants the journey to keep going: "This time two years ago, we beat Derry up in Celtic Park and then we were eight points down after five minutes against Tipperary in Semple Stadium and lost heavily. 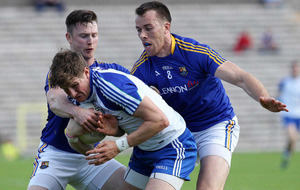 Against Down, Longford hit a 2-24 (after extra-time) but, still, nobody gave them a chance of beating an All-Ireland contender like Monaghan, managing 2-13 (2-9 from play) in Clones: “It’s not our style to play defensive football,” Kavanagh added. 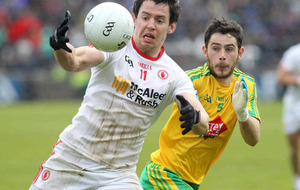 Kavanagh, now firmly in the twilight of his inter-county career, believes last Saturday’s win will give the county’s followers a huge boost: “You can see the supporters and how happy they are. People in Longford love their football.